Register now for the Supply Chain Business Institute (SCBI) two-day course in Demand & Supply Planning Excellence. 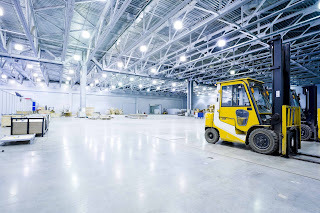 This practical course gives participants an understanding of the techniques and tools required to take their demand, inventory and supply planning capabilities to the next level and deliver 'best in class'' performance. Note that all SCLAA members are entitled to a 15% discount. This is a saving of $363 (inc gst). Please quote promo code: SCLAA15. 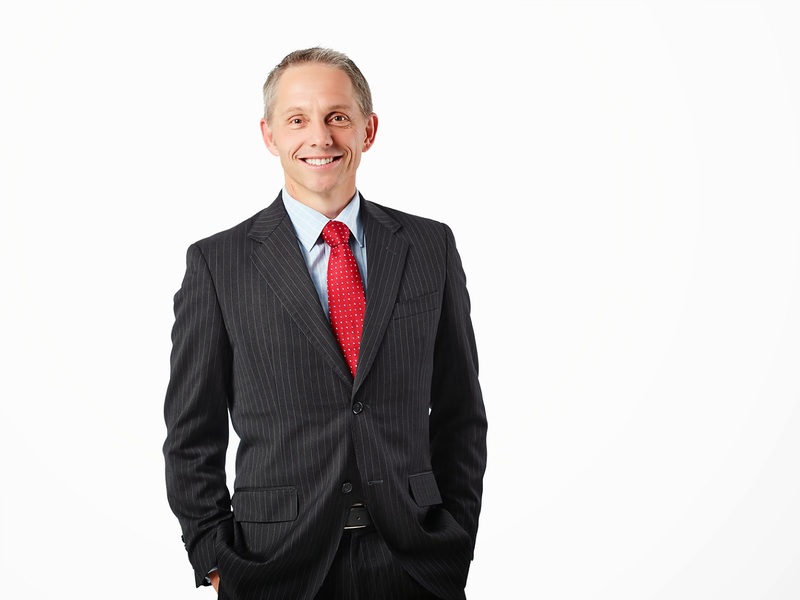 GRA Partner Steve Bray is interviewed in the September issue of the LAA's Dispatch magazine. Learn more in this webinar with GAINSystems CEO Will Benton. Raise the bar with proven industry-leading practices in demand, inventory & supply planning. Supply Chain Business Institute to run Demand & Supply Planning Excellence courses in Melbourne and Sydney – limited places – book early to avoid disappointment. This practical 2 day course aims to give participants an understanding of the techniques and tools required to take their demand, inventory and supply planning capabilities to the next level and deliver “best in class” performance. GRA Senior Manager Dan Knox looks at the importance of updating your planning processes in the August issue of Supply Chain Review magazine. "Planning is the process of translating the request for product into activity." Planning processes and those who facilitate them need to be kept current and up to date to deliver peak performance. 1. What is change and why do it? Part 1: What is Change and Why Do It? In this Change Management Fundamentals Series, we look at why Change Management is important and how to go about building a change management plan that is robust and workable. We then finish with how to make sure that the benefits you expected as a result of delivering the project can actually be achieved and sustained over the long term. Our first paper in the series sets a working foundation by explaining what change management is and how a simple but robust methodology can help. In organisations large and small, projects are being initiated to achieve some kind of business outcome. 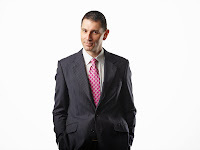 Whether these projects are concerned with implementing a new tool or technology, building or re-engineering a set of business processes, changing the organisations’ structure or permutations and combinations of some or all of these things, one constant is present in all of these activities: CHANGE! Much has been written about the importance of managing change however, it is often an activity that is time and again forgotten when actually running a project. This paper will highlight why managing change is just as important as executing the technical activities in a project and a simple and well known methodology for helping in the change process. The Supply Chain Business Institute recently announced its complete Melbourne & Sydney Supply Chain Short Course Schedule for 2013 and 2014. To find out more information about the courses download a Course Brochure Form from our website. 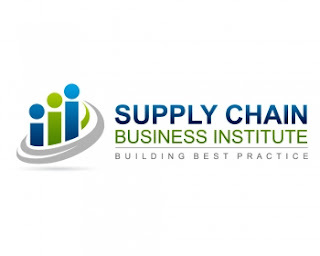 About SCBI - The Supply Chain Business Institute is a professional development organisation delivering premierSupply Chain Training & Education. It was created in response to a market need for quality instructor-led courses in the Australian Supply Chain and Logistics space that empower professionals with the knowledge, insights and tools to take their supply chains to the next level. The Supply Chain Business Institute delivers its supply chain & logistics training offerings in association with GRA, an expert consulting firm specialising in supply chain and logistics strategy, planning & execution. For further information onsupply chain training visit www.scbi.net.au. 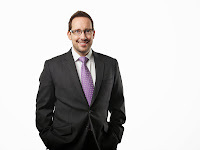 After achieving much success with its retail planning implementation, Australian supply chain consulting firm GRA has again partnered with Officeworks to develop the business’s planning function, including significant improvements to processes and systems, with the integration of GRA’s flagship forecasting and planning software, GAINS, and its IT platforms. With revenues of $1.5 billion and 150 stores, Officeworks is Australia's leading retailer and supplier of office products and solutions for home, business and education needs, and has joined GRA’s extensive list of blue-chip clients. Officeworks is Australia’s largest office supplies retailer, catering for households and businesses of every size with around 15,000 products across a range of departments. Officeworks provides customers with three easy ways to shop - in store, online or by phone. 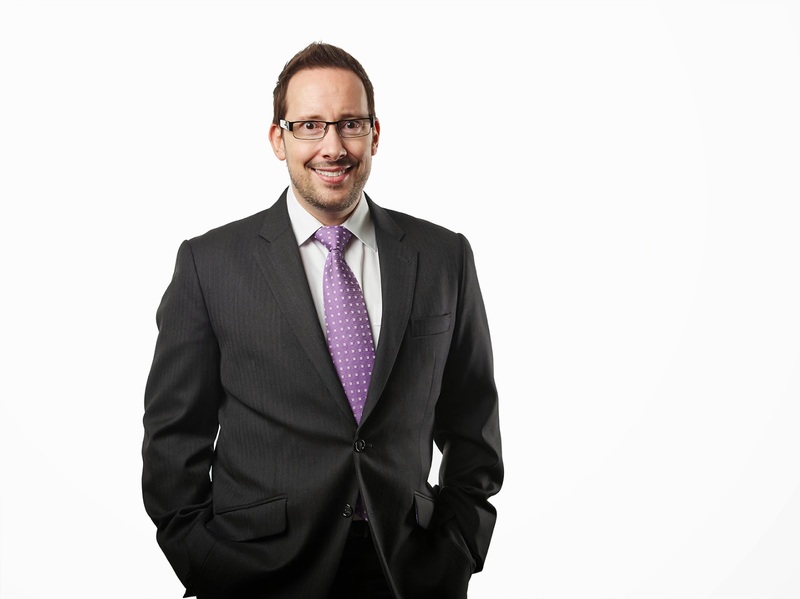 GRA Partner Luke Tomkin said: “We’re excited to help another retail client implement a truly demand-driven supply chain; especially one with such a significant footprint across Australia’s retail landscape. Officeworks offers its customers what they need, when they need it and at the lowest prices. Just in implementing this solution demonstrates its ongoing commitment to this promise. “For a company like Officeworks, demand planning every product at every location uniquely equates to more than 1.8 million forecasts on a daily basis, no small feat. So it requires both sophisticated business processes and planning systems,” he continued. “Couple that with Officeworks’ customer service promise and multiple channels to market and you have a big challenge, but one that offers big rewards. What Officeworks has achieved with GRA’s help will substantially improve the customer experience whilst reducing operating costs and excess inventory. “As with all our clients, we look forward to a long term partnership with Officeworks. This is just one step in optimising Officeworks’ supply chain and planning functions. It is an exciting journey. Delivering results is what drives our culture, and for Officeworks that means ensuring they meet their customer service promise; what you need, when you need it and all at the lowest prices,” Mr Tomkin concluded. 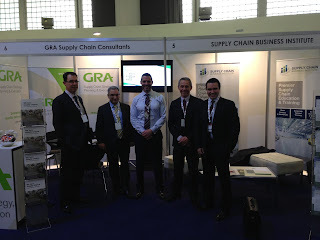 GRA Supply Chain Consultants are exhibiting alongside partners Supply Chain Business Institute. Supply Chain Business Institute launches its Supply Chain education and training offerings in association with GRA, an expert consulting firm specialising in supply chain and logistics strategy, planning & execution. The Supply Chain Business Institute is pleased to announce the official launch of its world-class educational program for Supply Chain leaders and innovators of today’s businesses, with multiple education offerings for the time poor professional. The rapid pace of innovation in today’s Supply Chains makes continuous learning essential for success, not only for Supply Chain practitioners but also Supply Chain leaders. Our Short Courses and Executive Symposiums aim to provide best practice perspectives, valuable insights and practical implementation approaches to turn your Supply Chain in to a competitive advantage. SCBI have partnered with Supply Chain consultants, GRA to deliver Courses and offerings that have been built up using the experience and insights gathered from over 30 years industry experience with 200+ organisations over multiple industries. Together with GRA, we have ensured our Short Courses not only contain best practice material but also have real world applicability. 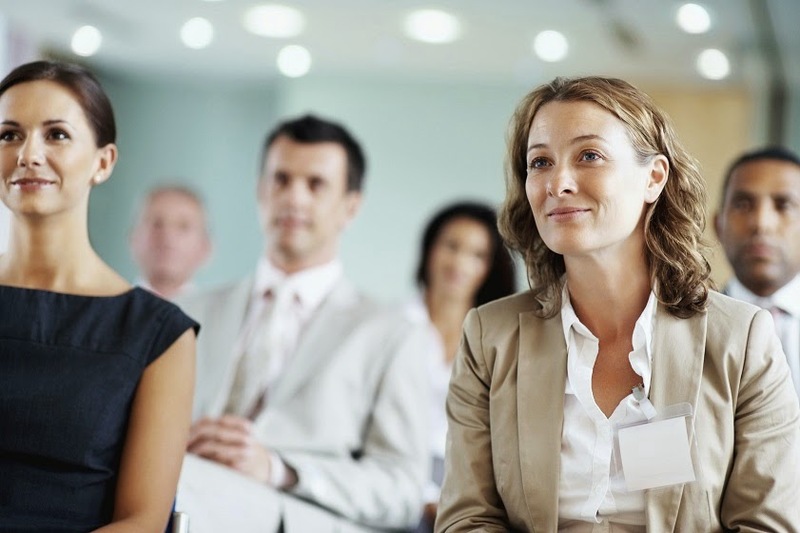 SCBI works closely within the industry to ensure that all Courses are up-to-date and relevant. About SCBI The Supply Chain Business Institute is a professional development organisation delivering premier Supply Chain Education and Training. It was created in response to a market need for quality instructor-led courses in the Australian Supply Chain and Logistics space that empower professionals with the knowledge, insights and tools to take their supply chains to the next level. 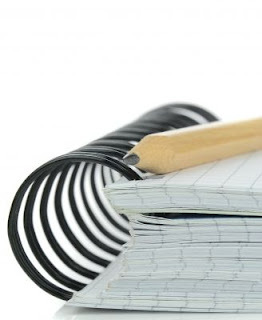 Learn more about our Courses and Training offerings at www.scbi.net.au. About GRA - GRA is one of the largest specialist Supply Chain consulting companies in Australia and are experts in supply chain strategy, planning & execution. 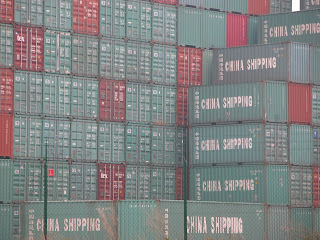 Supply Chain Review - What's in a Policy? 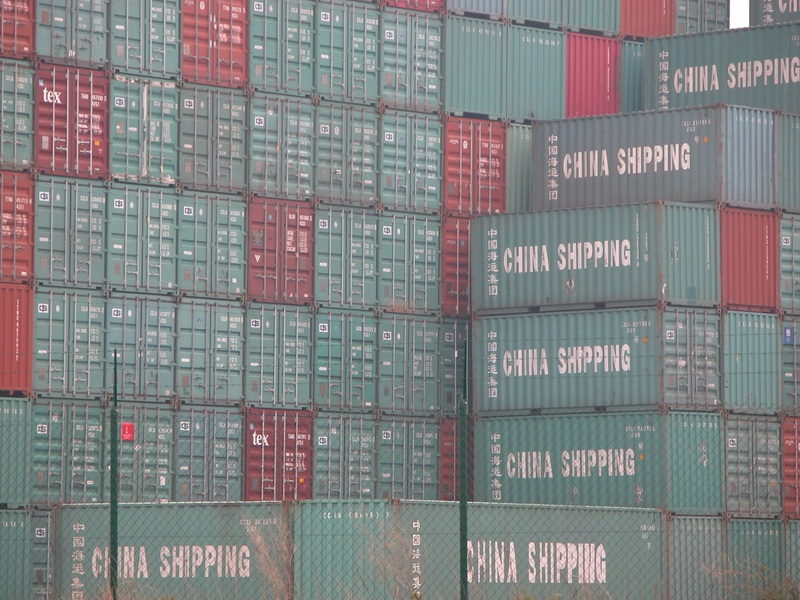 Many organisations do not have well-defined, broadly circulated and regularly reviewed supply chain policies, writes Adam Kidd. If any of the above do sound familiar, this may indicate that clear, relevant supply chain policies are lacking. Many mature, well performing organisations have a robust policy setting framework which drives adherence to organisational values and forms the foundation on which supply chain processes and capability operate. As the name suggests, supply chain management involves the synchronisation of several elements of an organisation and its customer and supplier network. However, the complexity of these networks can make integration difficult to achieve, and it is often not clear what is required or what rules to follow. An integrated business planning process can be a powerful tool, however without a strong policy foundation, the power of the process can be negated. For example, demand review meetings may be ineffective if there is a lack of clarity surrounding which forecast horizons are owned by sales and which are owned by marketing. In a best-in-class environment, policies should cover the whole scope of the integrated planning process – from procurement through planning and manufacturing to execution and customer order fulfilment. Together, policies should expressly state what should be executed by the organisation in its current state, and as such, help manage trade-offs and decisions that drive optimal outcomes based on your organisation’s supply chain strategy. Policies also function as a tool providing clarity and enabling team-members to focus on value-adding activities, rather than having to individually navigate confusing circumstances. For example, is your strategy to be a low-cost provider or a customer-service focused supplier? Is this cascaded to and understood by your customer service staff when they are dealing with a customer order requires expediting? How do they go about making this call? Staff should not be going through the decision-making process every time such a circumstance arises, not only because of varied outcomes possible, but also because it wastes time. Drive consistency and efficiency by communicating organisational principles in your policies. Begin by agreeing on all the policies your business requires – regardless of whether they currently exist or not. These may span procurement and sourcing through inventory management to customer service, as relevant to your organisation. If faced with tackling a large suite of potential policies, it may be pragmatic to prioritise those that address your pain points. For example, if forecast accuracy is an issue, look to establish policies around forecast ownership and forecast generation. If inconsistent customer service is a problem, develop policies which establish customer priorities. It may also be worthwhile to focus on foundational policies which convey organisational and supply chain strategy. With these guidelines established, the content of subsequent policies will fall into place more easily. Whatever your strategy, you need it to be lived and breathed throughout the organisation. Do you hear complaints of one hand not talking to the other? This may be symptom of a lack of coherent policies. Too often strategic planning and various business units are run in isolation of each other, when a consistent, coherent approach is required. Facilitate the cascading of current organisational strategy throughout the organisation by utilising appropriate policies. It is also important to recognise the policy management process is a journey. Just as the organisational strategy and operating environment changes and planning maturity evolves, so too should an organisation’s policies. While policies may take into account the five-year strategic plan, they should also consider current capability. There is no point having a policy which cannot be executed to or is seen as irrelevant - this will just erode confidence in the policy process. Another common resistance to defining and using policies is that they will prevent employees ‘getting on with the job’. Should you discover that your policies slow down or confuse the decision making process, this would suggest an issue with the policies themselves. Well-constructed policies are tools which focus on action, make administration easier and, as already stated, drive the right results. Consider two FMCG organisations – ABC Ltd and XYC Ltd. Both have predicted a shortage of inventory for a key product. At ABC, where policies are inadequate, the replenishment planner does not know how to proceed, so decides to discuss the issue with key stakeholders. The account manager for customer 1 advises the planner to transfer stock from a warehouse in another location, even though this may result in cutting orders for customer 3. The account manager for customer 2 advises the planner to source stock from an alternate supplier, even if this will cost more. Meanwhile, the inventory manager says it’s best to do nothing and wait for the situation to resolve itself, as this is the most cost-optimal decision, and anyway, the customer forecasts were wrong in the first place. The resulting situation is one in which there are many informal meetings, much agitation and time-wasting and ultimately, inconsistent outcomes. Alternatively, at XYC, a conscious effort has been made to establish comprehensive, relevant policies. Here, when the replenishment planner becomes aware of the predicted shortage, they consult their relevant policies on customer segmentation and managing exceptions. As this situation falls within the thresholds established in these policies, the planner is able to make the decision to source stock from the alternative supplier – in a quick, non-disruptive manner that is consistent with organisational priorities. In our experience, policies in best-practice organisations are not static documents that sit nicely packaged on a book-shelf, but are instead regularly used, actively discussed, dynamic documents found throughout the organisation. The policies resulting from this approach drive accountability, ownership, consistency and clarity – essential characteristics of a mature integrated business planning process. We advocate restricting documents to one page. This allows sufficient space to clearly state requirements and priorities without providing an overkill of detail. Where the “one-page” rule may be compromised, more detailed or supporting documentation may be necessary – but try to maintain a one page summary for quick reference. Policy Name & Reference Number: while it may seem obvious, ensure the policy name and number is referenced in a consistent manner throughout the organisation. Purpose: establish what the policy is addressing or clarifying, and if possible, a brief statement of the effects or benefits following this policy will have. Description & principles: this will most likely be the bulk of the policy document, as it should clearly establish organisation guidelines and courses of action required. Refresh timeline and circumstances: It is recommended the regular review period is at least annually - and in addition, which circumstances trigger an exceptional review. Associated Documents – as policies should not describe specific process steps, the documentation may refer to related processes, procedures as well as other policies for this information. Related KPIs or performance metrics –to understand or indicate compliance. Policy history and changes – to track the evolution of the policy and related decisions over time. Considerations for implementation – such as contingencies, requirements or capabilities. Adam Kidd is a Consultant at GRA, an expert consulting firm specialising in supply chain strategy, planning and execution. Their presentation is titled ‘A Private Equity Perspective: Why industry must focus on the supply chain during difficult economic times’. The presentation is a rare opportunity for the SMART audience to gain an insight into how private equity firms function: how they allocate capital for the best possible returns; and importantly, how they see the supply chain as an opportunity to drive value. Leading private equity expert, Andrew Coventry, will reveal how private equity firms partner with management to build, expand and improve businesses, with an emphasis on investment and job creation – not shutdowns and ‘quick flips’ as is often portrayed in the media. Presented in the context of the long-term global and domestic economies, Andrew Coventry and supply chain expert Carter McNabb will explain how industry must focus on operational improvement to drive value creation, rather than rely on economic outperformance (as they may have in more prosperous economic times). This makes the supply chain a critical part of a company’s success. The audience will learn how private equity firms assess the supply chain for value and improvement and will be shown examples of how supply chain improvements transpire to monetary gain. GRA will also have a stand at the SMART conference. So please drop by and say hello if you are attending the event. But what exactly is ‘that’? Read on for how to bring order to the chaos of the inventory optimisation universe and, with deference to the late Douglas Adams, don’t panic. Find out all you need to know about Inventory Optimisation in Carter McNabb's article in the following link Inventory Optimisation article. 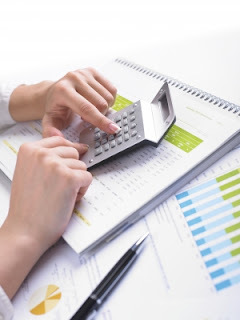 For a capital-intensive business inventory optimisation is a unique opportunity to generate substantial return on investment by minimising inventory investment and generating free cash-flow, improving service levels, and increasing profits by reducing supply chain operating costs as a percentage of sales. Interview: What Does the Future of Supply Chain Management Hold? Read a short interview with Carter McNabb, covering the following questions: What developments in the supply chain landscape should Chief Logistics Officers focus on more? What cost saving and profitability boosting opportunities could you recommend? 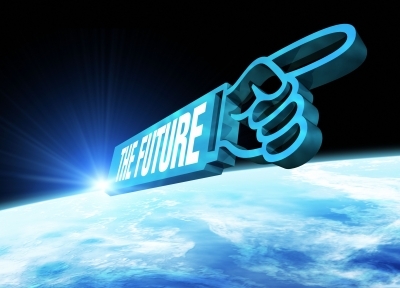 Read the entire article on the future of supply chain management.